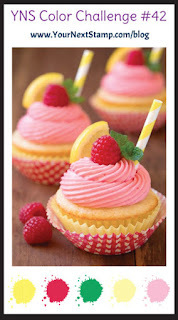 Happy Friday everyone.. There's still time to join us at YNS for Challenge #42. 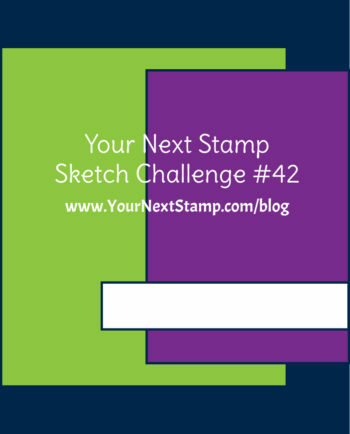 We have a great Sketch and Color Challenge you can choose from or you can mix them up and use them together. 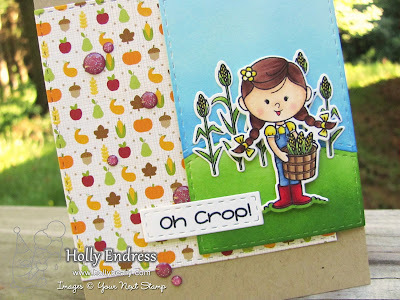 I decided to use the Sketch this week along with the fun Howdy Farmer set & coordinating Dies. I created a Kraft card base and then I added a piece of Pattern Paper from the Doodlebug Fall Friends 6x6 Pad that I die cut using the Large Stitched Square die. 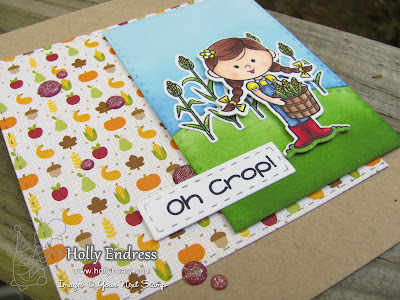 Then I die cut a piece of White card stock using the Stitched Rectangle Die set and the Doubled Stitched Hills die set. I added some color to create the background with some Distress inks. Then I stamped the images onto a piece of White card stock and Colored them in with Copics. I die cut them using the coordinating dies and I adhered them to the background with some Foam adhesive. Then I adhered the image panel to the card front with some additional foam adhesive. I added the sentiment onto a die cut piece and then some Give Thanks for Sparkle Gumdrops. This is such a fun set. Head over to the YNS Blog for more inspiration and Link up with us for a chance to win a $15 GC to the Store. LOVE this! As a lifelong IL resident (NOT Chicago) I have always been surrounded by corn fields. Many of my friends are farmers, or work in other agribusiness. I have to put this set on my wishlist.